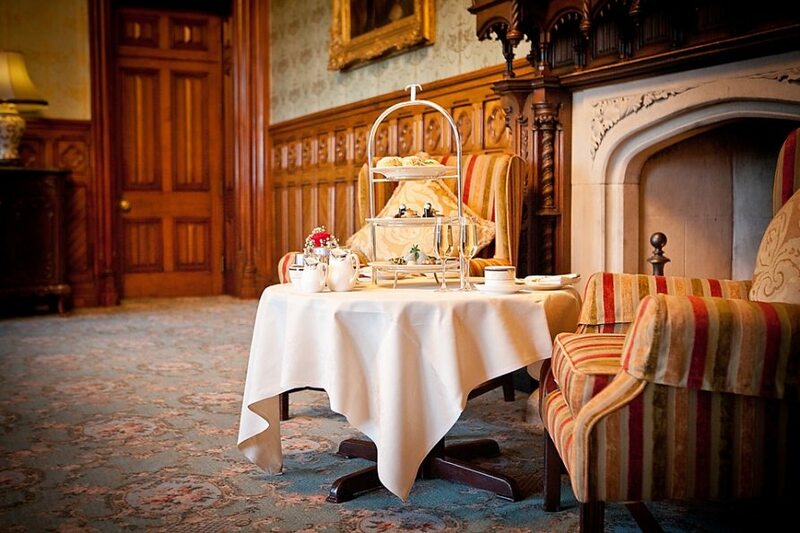 Enjoy the long established tradition of afternoon tea at Ashford Castle, located five minutes walk from Michaeleen’s Manor B&B. With spectacular views from the comfort of the castle’s elegant interior, take your time to savour every delicious moment. The Afternoon Tea menu offers a wide selection of speciality teas or perhaps a glass of Champagne, delicate finger sandwiches, warm freshly baked scones with lashings of cream and home-made jam, not to mention the tasty pastries and cupcakes. It’s the perfect way to spend a leisurely afternoon with friends.